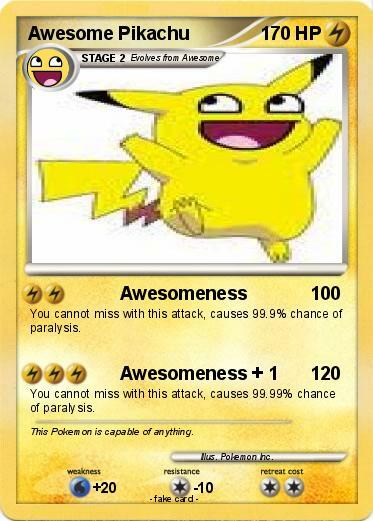 You cannot miss with this attack, causes 99.9% chance of paralysis. You cannot miss with this attack, causes 99.99% chance of paralysis. Comments : This Pokemon is capable of anything.